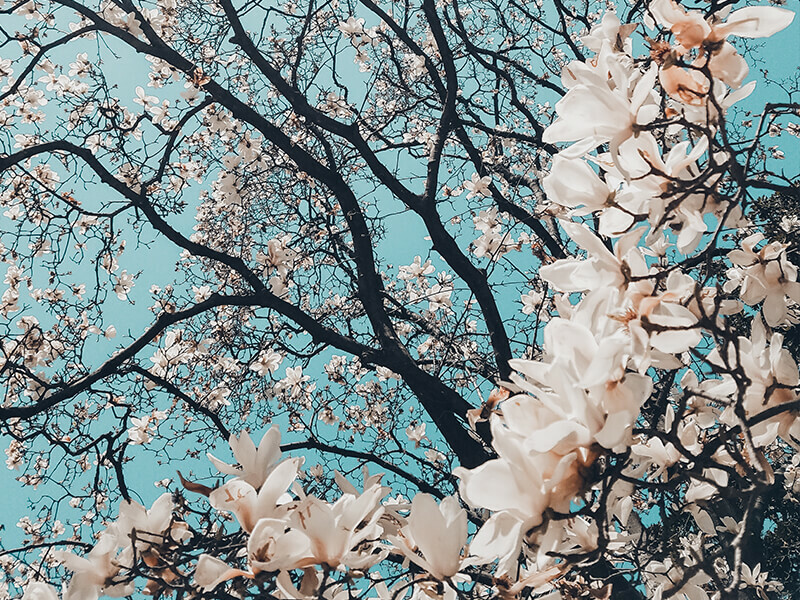 Thomas R. Duncan, Jr., 72, of Steubenville, Ohio passed away Wednesday, April 3, 2019 at Allegheny General Hospital, Pittsburgh, PA. surrounded by his loving family. He was born April 23, 1946 in Steubenville, a son of the late Thomas R. & Edith Ball Duncan, Sr. He was a graduate of Steubenville High School and the College of Steubenville. 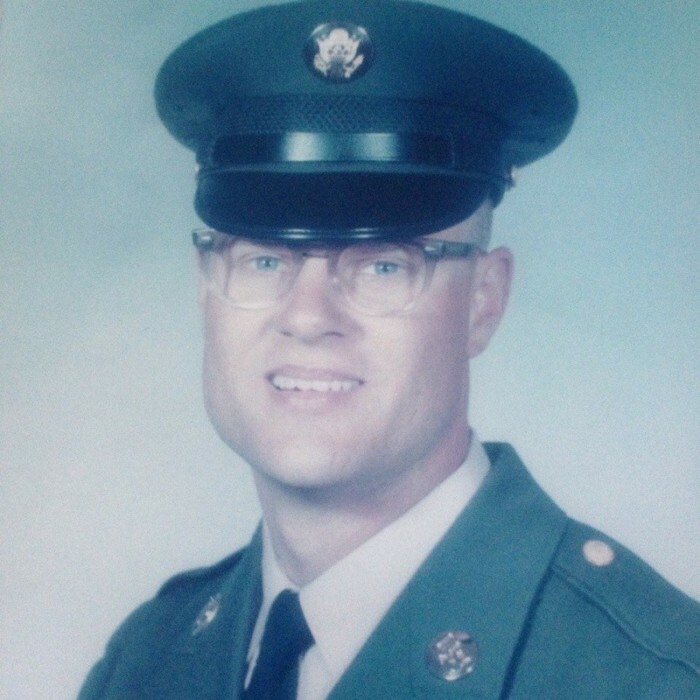 Tom proudly served in the US Army from 1969 - 1971 and was a member of American Legion Argonne Post 33. He retired from the sales department of Weirton Steel Company with 34 years of service. Preceding Tom in death were his parents and brother Donald R. Duncan. 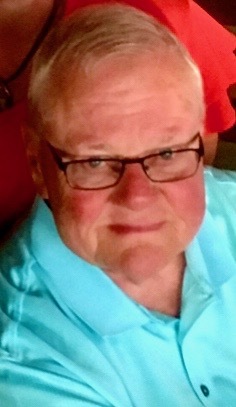 A loving husband, father and grandfather, Tom is survived by his wife Rebecca E. “Becky” Garfie Duncan; daughters Beth (Dan) Ostovich, Michelle (James) Buffington & Deborah (Brent) Close; grandchildren Spenser, Sarah, Blake, Brody & James; and sister Sharon (Tom) Aird. Tom loved nothing more than working in his garden and sharing tomatoes with family, friends and neighbors. Tom will always be remembered for his dry sense of humor. At Tom’s request, a private celebration of life service was held Friday, April 5, at Dunlope-Shorac Funeral Home officiated by Msgr. Gerald E. Calovini. Memorial contributions may be made to the Steubenville High School Athletic Boosters.